The process of attracting, engaging, and growing your clients can be broken down neatly into core marketing and sales activities delivered on a retainer basis. By working in partnership with us and sharing these responsibilities between your business and ours, you can be sure that no step is missed. Most importantly, you know that your sales and marketing plan is getting the time and attention it needs every month to actually work. For you to invest in growth confidently, you need predictable, scalable revenue. That requires a combination of strategy, activity, and technology delivered consistently across your business operations. A clear growth strategy outlines how we’ll achieve your goals together. Every task is carried out by the right experts — whether yours or ours. And we support this with the latest sales, marketing, and service technology, all vetted by our experts, so you can see predictable, scalable revenue growth, year on year. Key to your growth is the ability to turn visitors into prospects. For this, you need a detailed strategy detailing the content offers you will use to capture contact details, as well as a plan for nurturing those prospects into marketing-qualified leads. 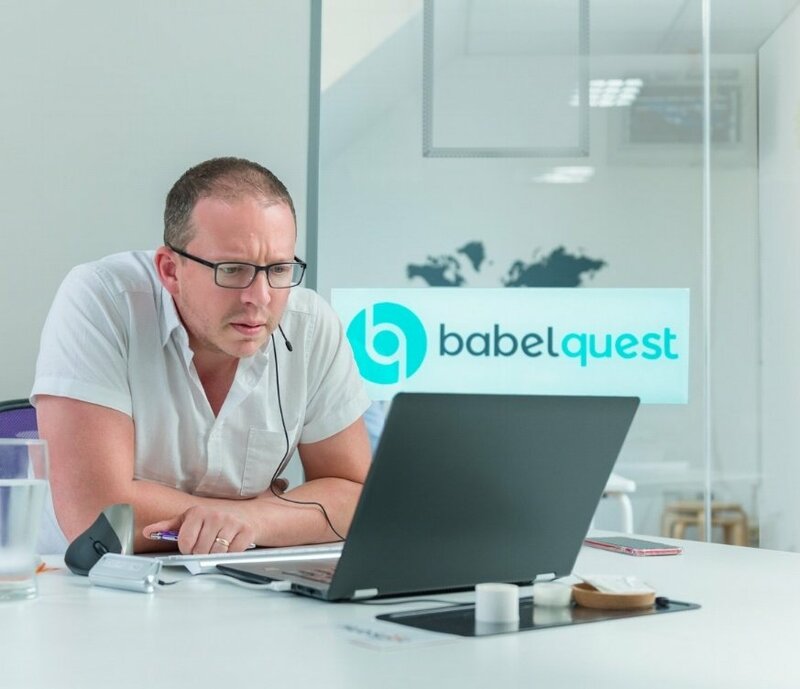 BabelQuest have been a great team to work with from day one with massive growth in results in sales enablement and sales and marketing alignment for their clients. At time of writing, they are the highest-ranked HubSpot Partner outside of the US, and no.1 in the UK. It’s no longer good enough for leads to go missing when being handed over between the departments — or for either team to blame the other. 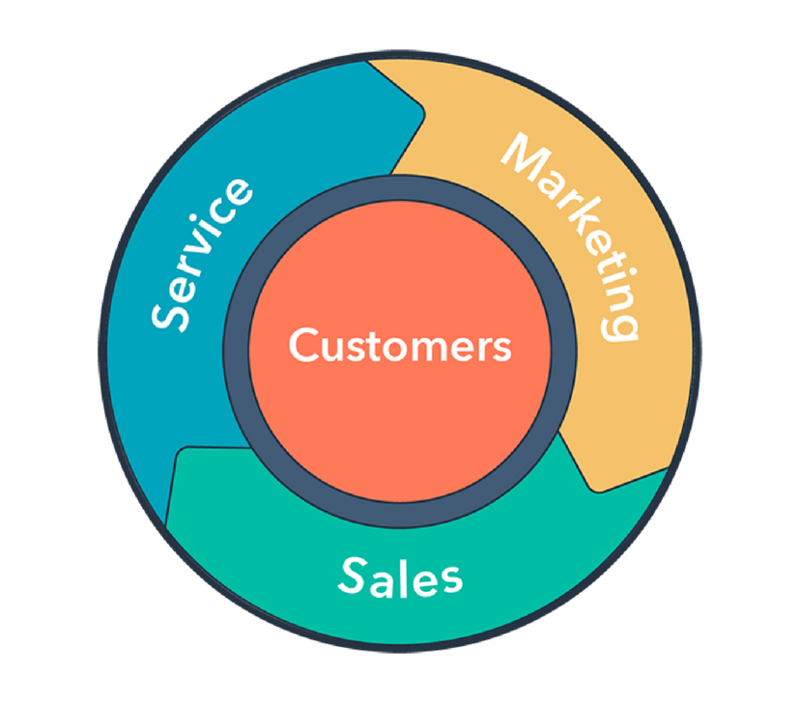 Joining the dots between sales and marketing to create one efficient, accountable, revenue-generating machine is essential to prove the ROI of both departments and tangibly demonstrate their wider impact on business growth. 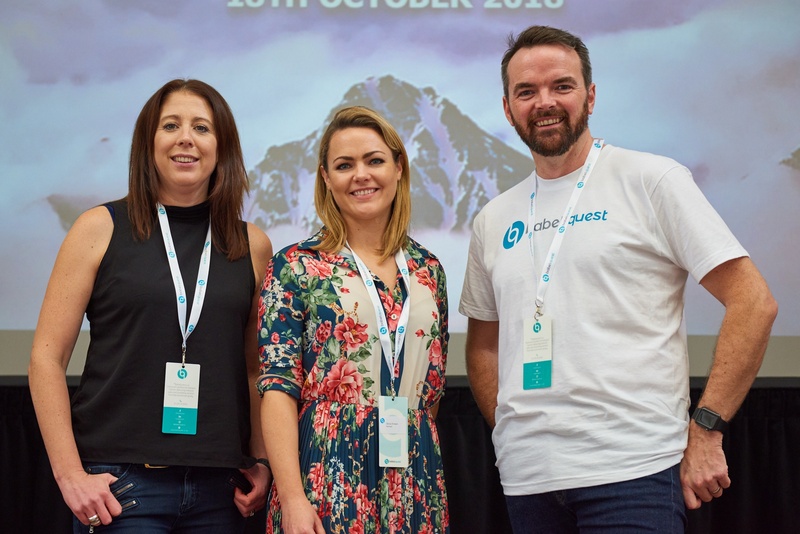 From defining SLAs to establishing a handover process, this understanding is baked into our inbound marketing approach, giving visibility over the impact of our activities and proving beyond doubt our ability to generate leads that close for your business. Is your sales and marketing plan missing the mark? Whether you’re struggling to understand your target buyer or you’ve identified a critical gap in your existing sales and marketing plan, we’re here to help. Get in touch using the button below.